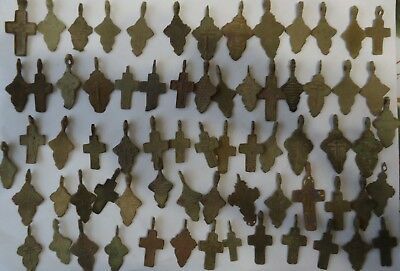 Seller: foto-word (119) 94.6%, Location: Moscow, Ships to: Worldwide, Item: 323663247859 Metal detector finds.100%original Material: MIX, Provenance: Metal detector finds. Popularity - 104 views, 1.2 views per day, 88 days on eBay. Very high amount of views. 1 sold, 0 available. 104 views, 1.2 views per day, 88 days on eBay. Very high amount of views. 1 sold, 0 available.